Come join us Wed 11/8, when we join our friends at Teton Gravity Research for an evening of snow inspired cinema. 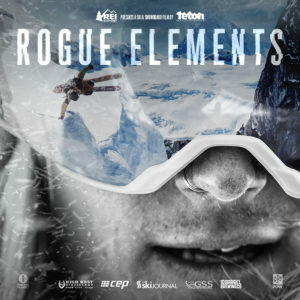 TGR is coming back into NYC for a one night only premiere of their newest epic shred flick, Rouge Elements!!! This year in 4K projection for an ultimate viewing experience. 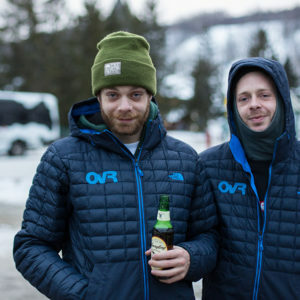 Our Friends at Powder Magazine Discovered NYC hitting the Slopes! 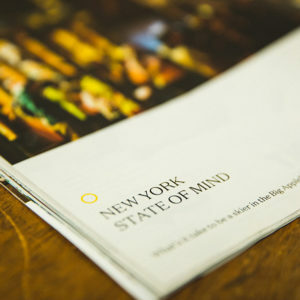 Check October’s Edition for their Article, “New York State of Mind” featuring the OvR Snow Bus and our sacred NYC Snow Community! 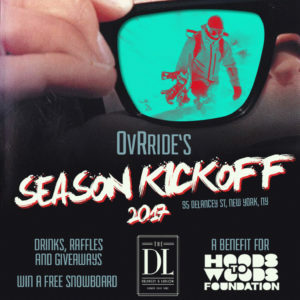 Join us Thursday evening 11/2 at Patagonia Soho when we join our homies at the shop and Rockaway Brewing Co. for another celebration of snow and travel on film. DON’T MISS THIS ONE! 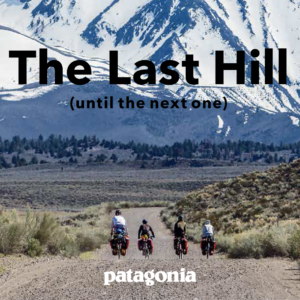 It’s The Last Hill… until the next one. Snow Fiend 2017/18 Season is Nike a Go Go! We can’t wait any longer… Time to get on the bus and Hit the Beast! 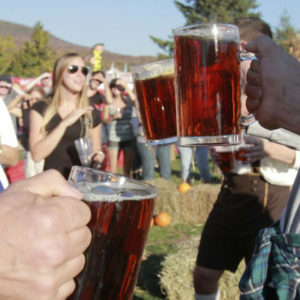 Kick off the east coast winter with us the same way we always do… IT’S GO TIME!!! SNOW FIEND MISSIONS ARE HERE!!! JaPOW 2018, The Far East Coast! Turns out… JAPAN HAS THE BEST SNOW IN THE WORLD!!! No joke… we challenge anyone to prove otherwise! Five consecutive years in Hokkaido, it never stopped snowing and the powder piled up by the foot all day, and all night!!! Don’t miss this trip to the FAR EAST COAST! 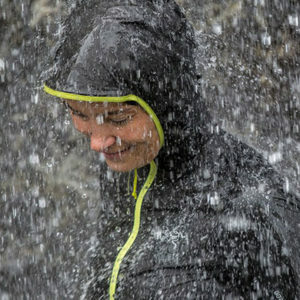 This winter, get your JaPOW!! !